This week, the European Court of Justice (ECJ), the highest court in the EU, upheld a Finnish court decision requiring the Jehovah’s Witnesses to abide by European data privacy law when going door-to-door to preach to prospective converts. We view this as a positive sign that the EU will allow member states to use the General Data Protection Regulation, the comprehensive privacy law enacted in May of this year, to restrict Scientology’s activities. We published an extensive article in May that showed how Hubbard’s sacred “admin tech” mandated actions that could never be in compliance with GDPR, providing an easy way for critics and former members to affect the operations of Scientology inside the EU. While the JWs may be able to modify their data collection practices to comply with the EU rules, we believe that Scientology will not, because all of its self-help practices depend on collection of large amounts of personal data, and there is no way for a former member to insist on return or destruction of files such as pre-clear folders. 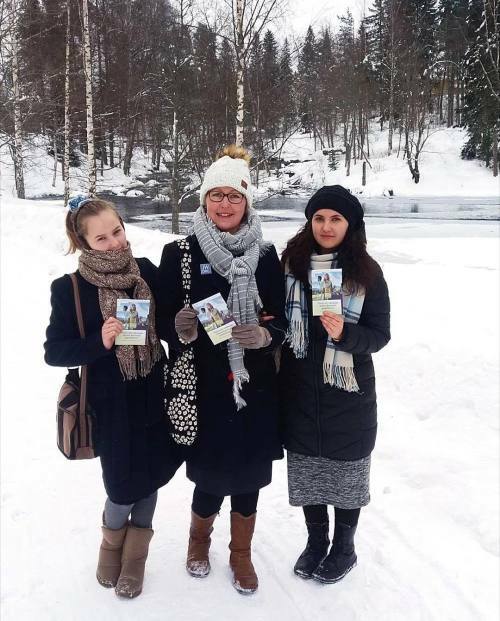 Jehovah’s Witnesses sharing the good news in Finland on a summer day, while complying scrupulously with data protection laws. Source: JW.org. Author John P.Posted on July 18, 2018 July 17, 2018 Categories Legal Issues, ScientologyTags Admin tech, European Court of Justice, Finland, GDPR, Jehovah's Witnesses, privacyLeave a comment on EU Court Rules Jehovah’s Witnesses Must Follow Data Protection Law: Template for Scientology?